Stainless Steel Detent Pins - Powers Machining Inc. 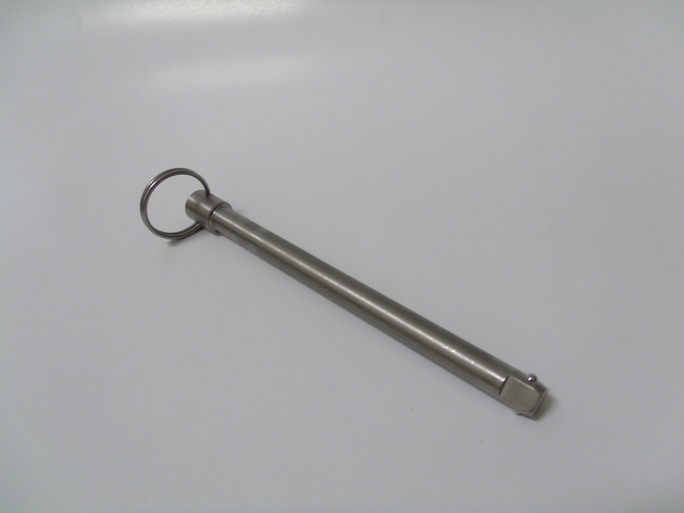 Stainless Steel detent pins manufactured using CNC turning and milling centers. Dentents assembled to aid in retention. Split ring added for lanyard attachment and to aid in removal.